Our most convenient way to purchase tickets – and you save money too! Save $4.00 off regular adult gate admission price per online ticket purchase, and receive a FREE kid’s ticket, a $5.00 value! 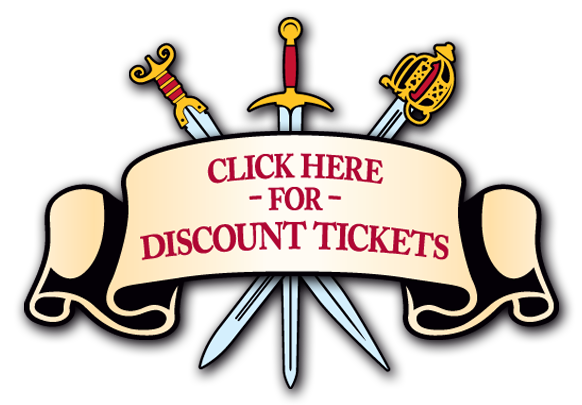 Buy your tickets here and you’re ready to go medieval! 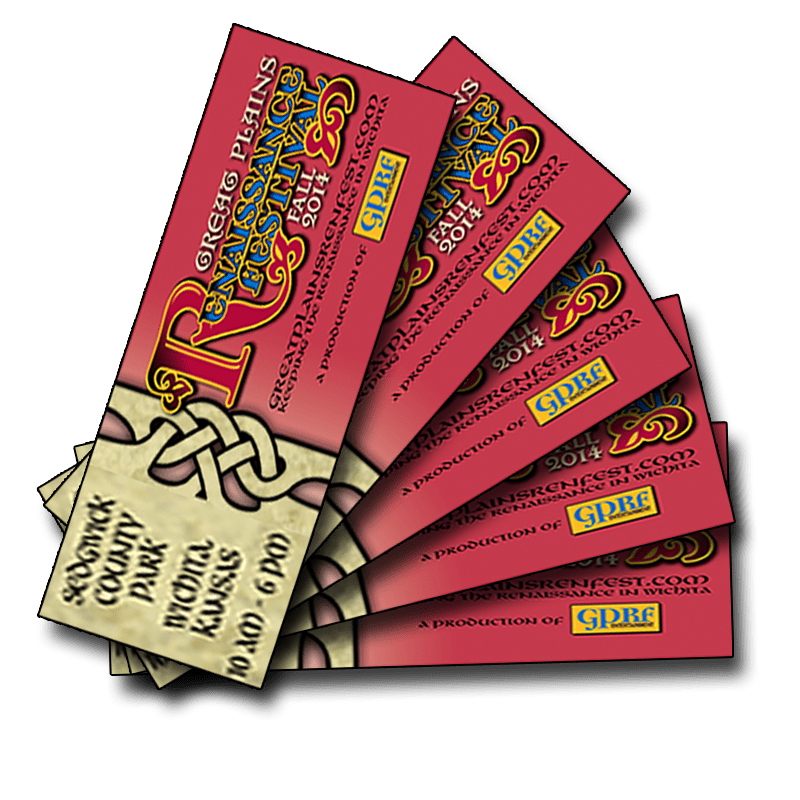 Online Ticket Sales for the Spring 2019 Great Plains Renaissance Festival are over. But, you can still get tickets at the front gate of the event! If you bought your tickets online, remember: your tickets are waiting at the Will Call window. No need for a printed ticket! Remember – you’re tickets will be waiting for you at the WILL CALL window April 13th & 14th, 2019. We will not be mailing you tickets, nor will you need to print out receipts or anything else – your name is your ticket! That also includes your free kid’s pass!